Hurraw! 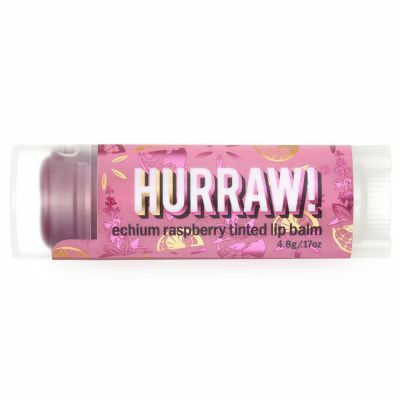 Lip Balms are 100% natural, organic and vegan. Each balm is made from premium raw and Fair Trade ingredients. 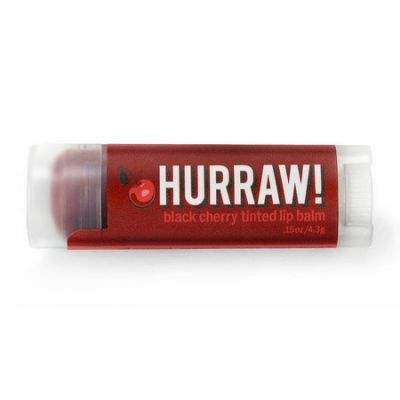 These lip balms feel amazing on your lips: never sticky, greasy, grainy or over-scented. 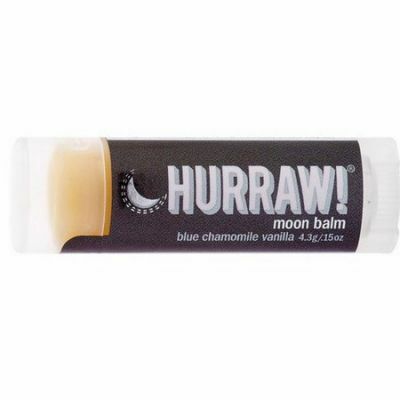 Instead, each balm is smooth, soft, and is formulated with the highest quality ingredients. Plus, the range of flavours suits every taste!